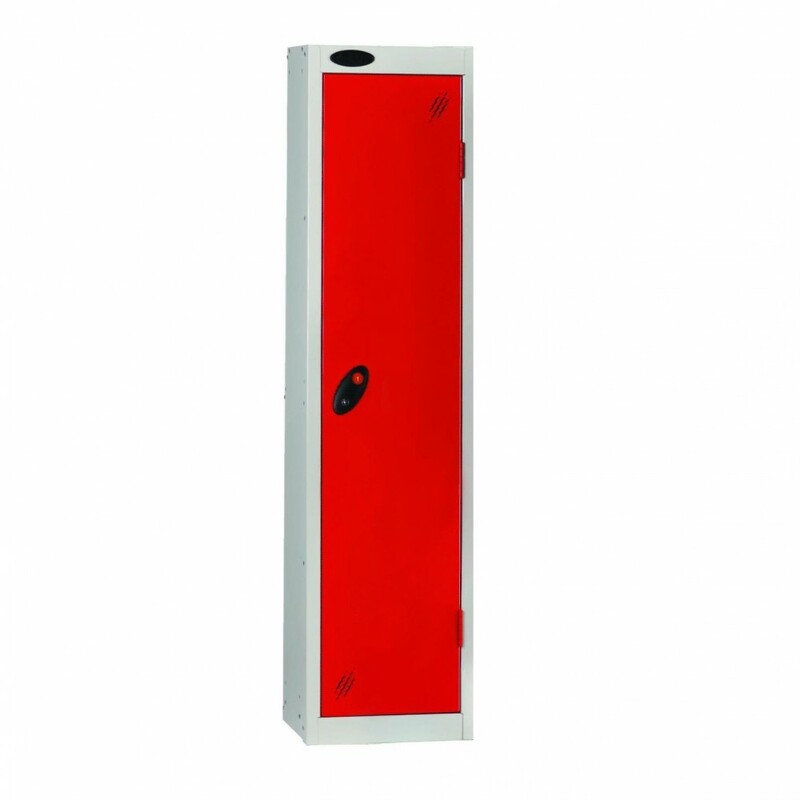 Popular for Junior schools - the low height of these lockers makes them ideal for younger pupils. This 1 door Probe low locker has a top shelf and double coat hook as standard. Ideal for smaller users or in areas where there are height restrictions. 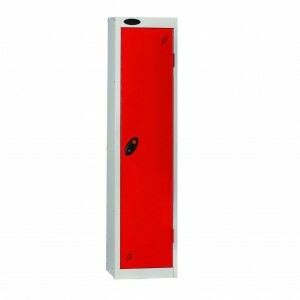 These lockers are ideal for use in Junior schools. Optional Accessories : Stand : 150mm High.